Eric first became involved with Legado during the May 2014 expedition to Mt. Namuli. Eric served as a Peace Corps Volunteer in Mozambique from 2012 – 2014 working as an 11th Grade Physics teacher. He currently serves as the Director of Programs at Legado primarily managing the Legado: Namuli project. 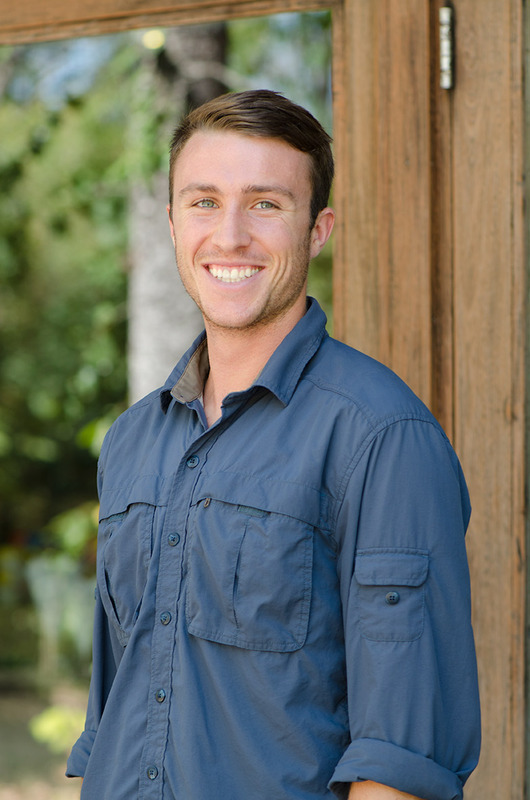 Eric has an MS in Environmental Engineering from Stanford University and is currently pursuing an MA in Public Policy. With the help of the NSF Graduate Research Fellowship, his research focuses on integrating natural capital and ecosystem service values into financial systems and political decision-making with the Stanford Natural Capital Project in Mozambique, Brazil and the US. An outdoorsman, adventurist and upstart triathlete, Eric brings a passion for the environment, a strong scientific and policy background, an understanding of Mozambican culture and community development experience to the team.